Each of our LC-SC OM1 Multimode Fibre Optic Patch Leads are individually labeled for lead tracing, in an attempt to make you work easier. Our LC-SC OM1 Multimode Fibre Optic Patch Leads are available in a number of different lengths, which include 1, 2, 3, 5, 10, 20 and 30 metres. 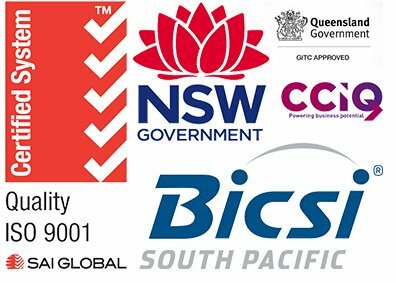 All Fibre Optic Cables including our LC-SC OM1 Multimode Fibre Optic Patch Leads are UL approved. 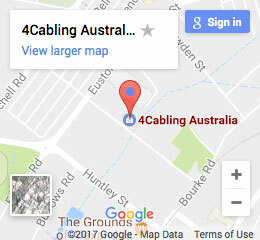 You can trust 4Cabling with your Ethernet and Network Cable requirements.